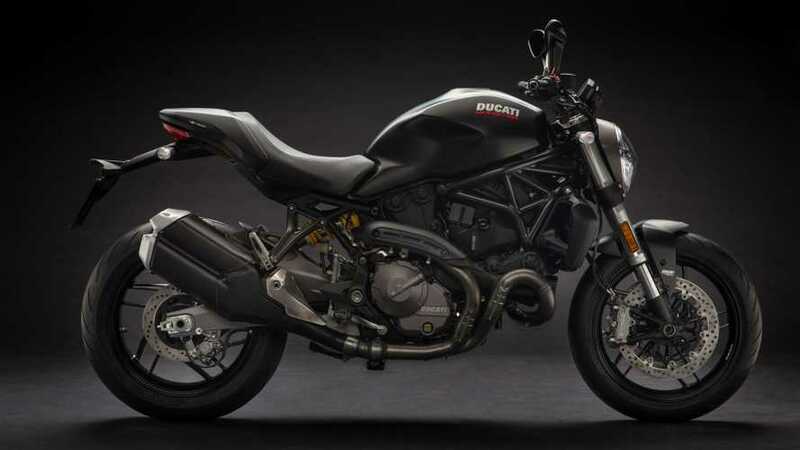 Get the latest on new Ducati Monster 821 models including first rides, in-depth reviews, concept bikes, new features, recalls and more. 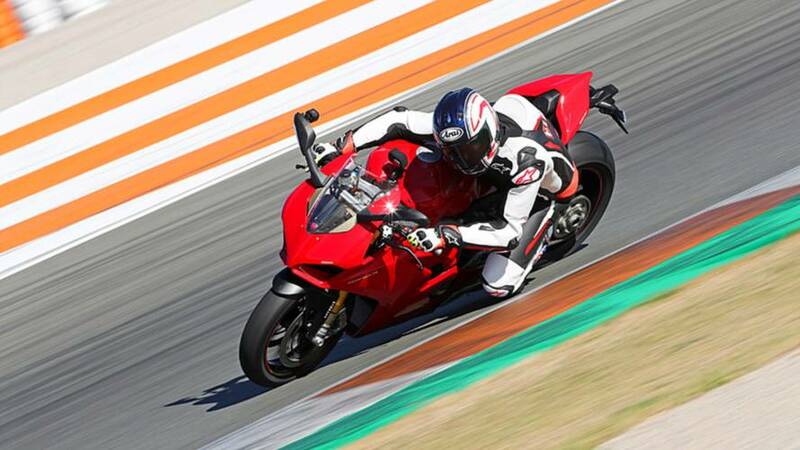 With six new models including the Panigale V4, Ducatistas have plenty of reasons to be excited about tossing a leg over the Italian marque’s 2018 lineup. 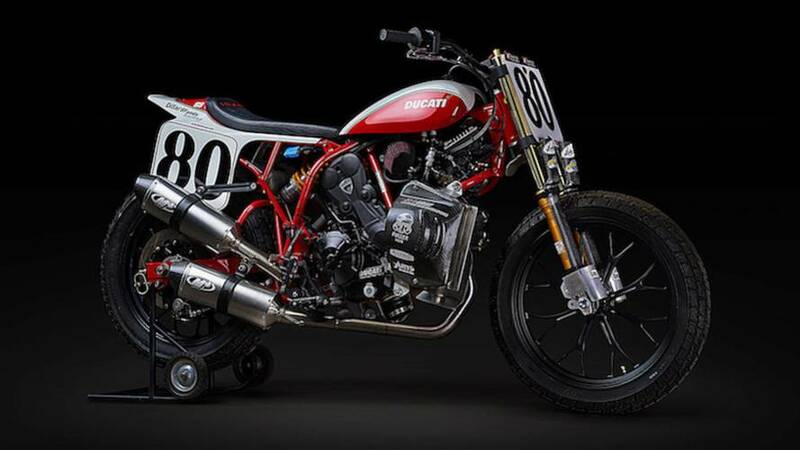 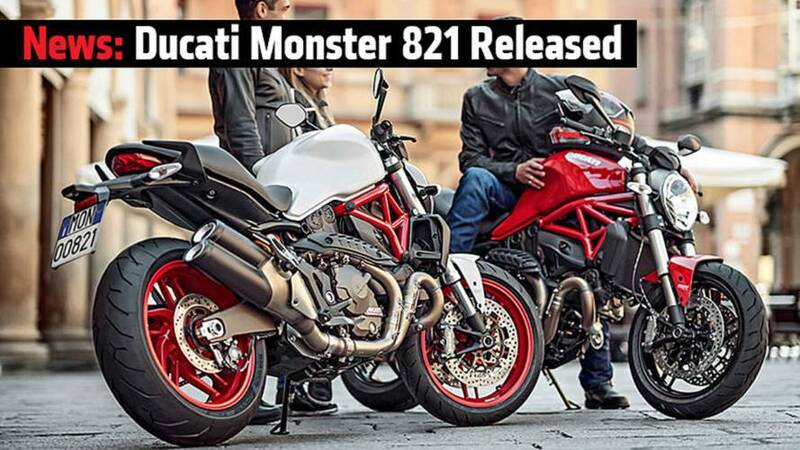 Ducati announced a new 821 Monster and it's looking pretty good. 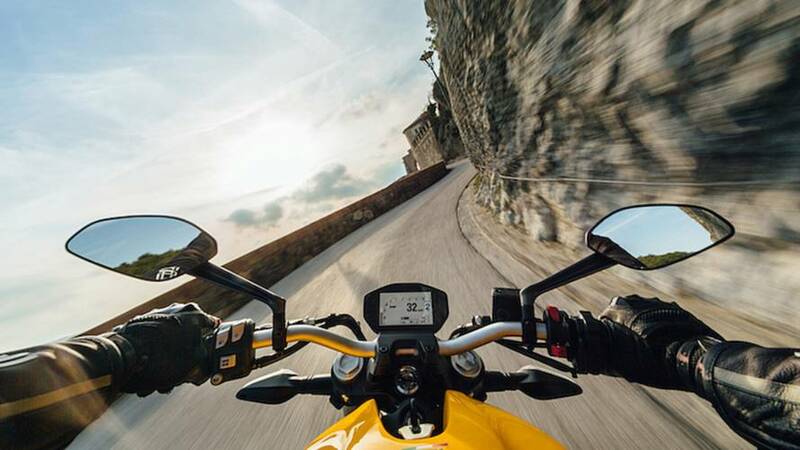 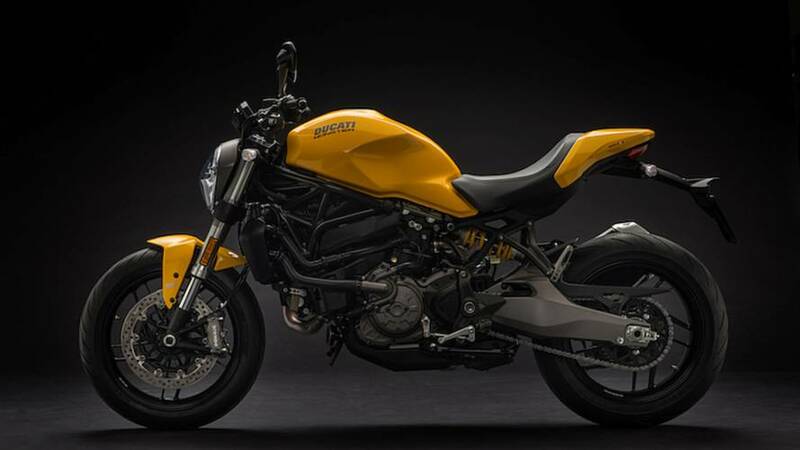 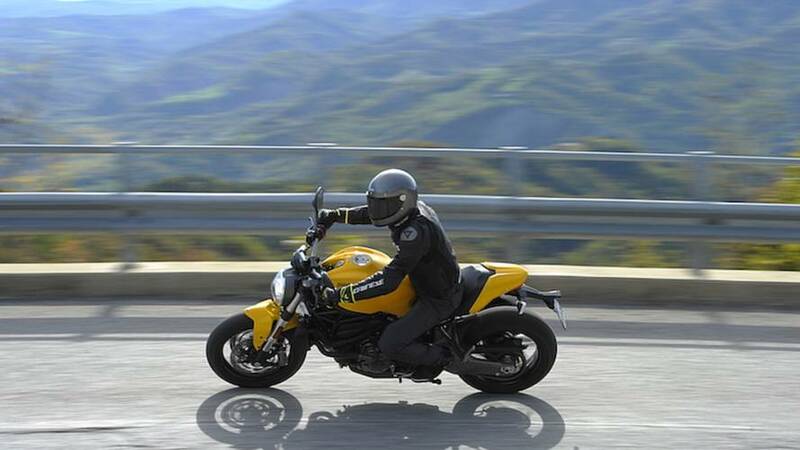 The new Ducati Monster 821 borrows it's heart from a dual sport but is pure street machine!